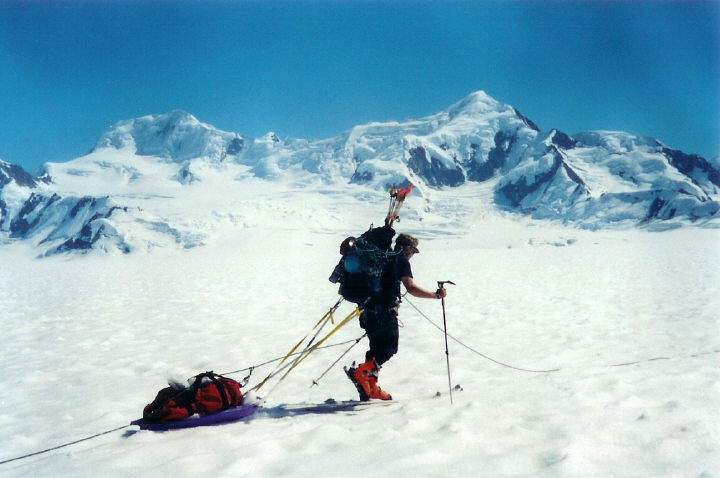 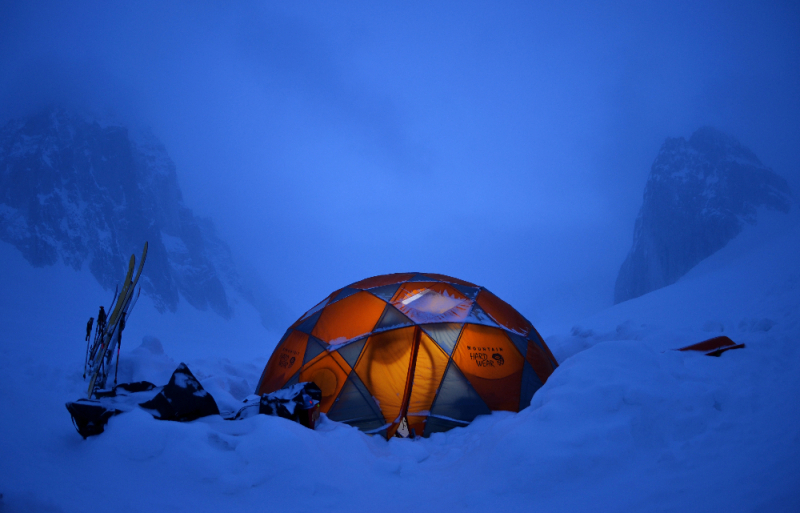 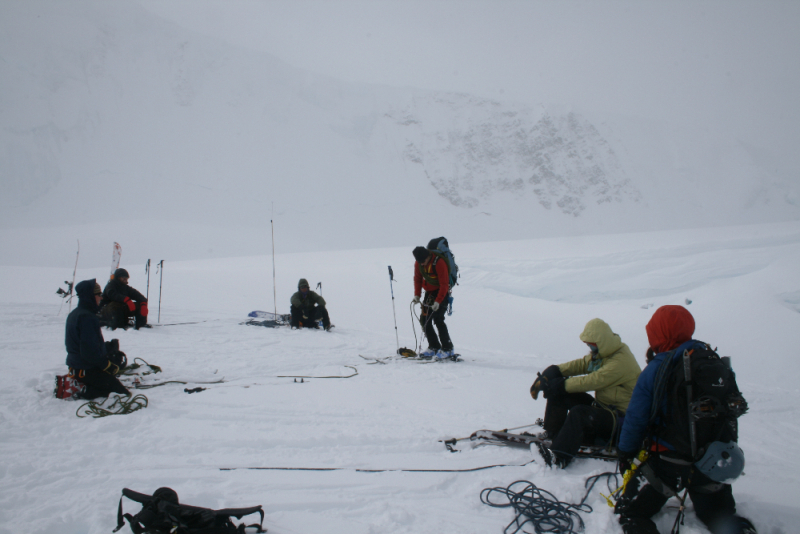 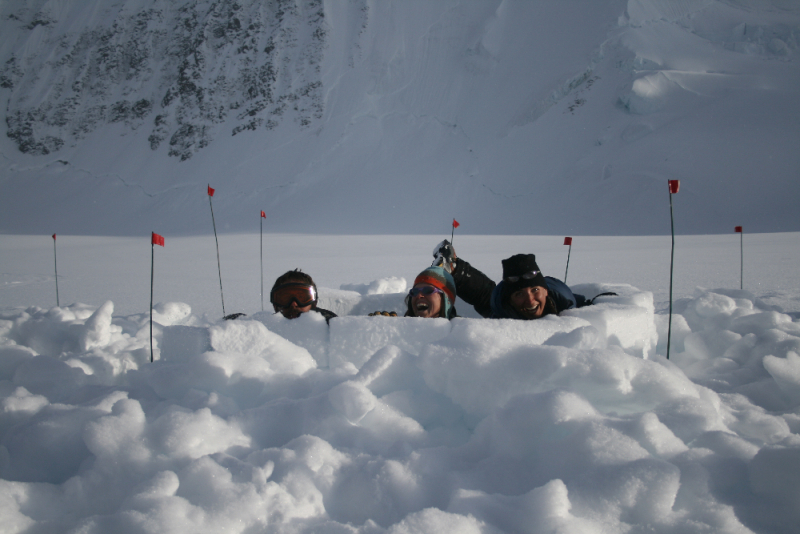 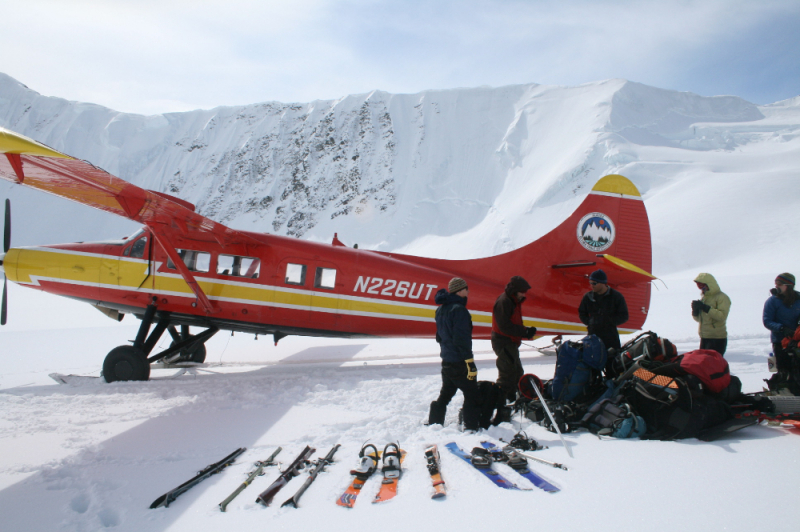 On this 8 day intensive program, we’ll use the Bagley Icefield in the Eastern Chugach Mountains as our classroom. 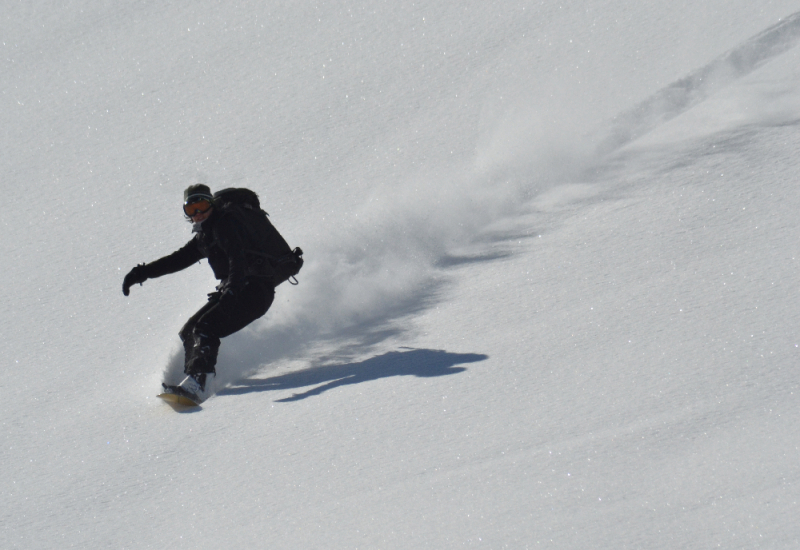 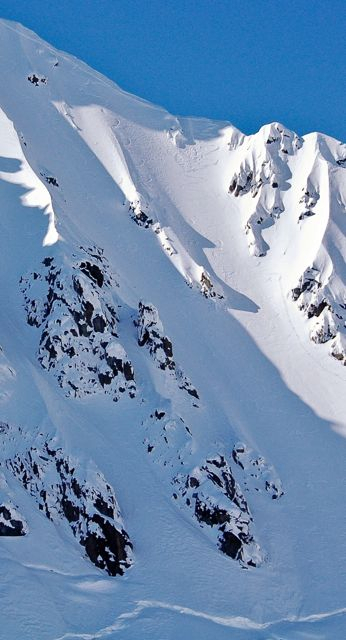 The annual snowfall in the Chugach Range is anywhere from 30 to 80 feet per year, and it’s not uncommon to be skiing beautiful corn snow well into August. 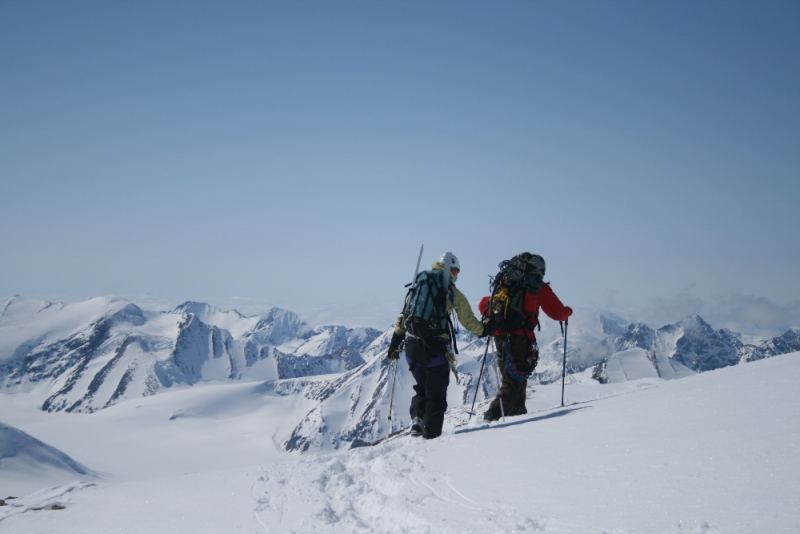 This is a classic ski mountaineering venue and an unrivaled environment for hands on learning. 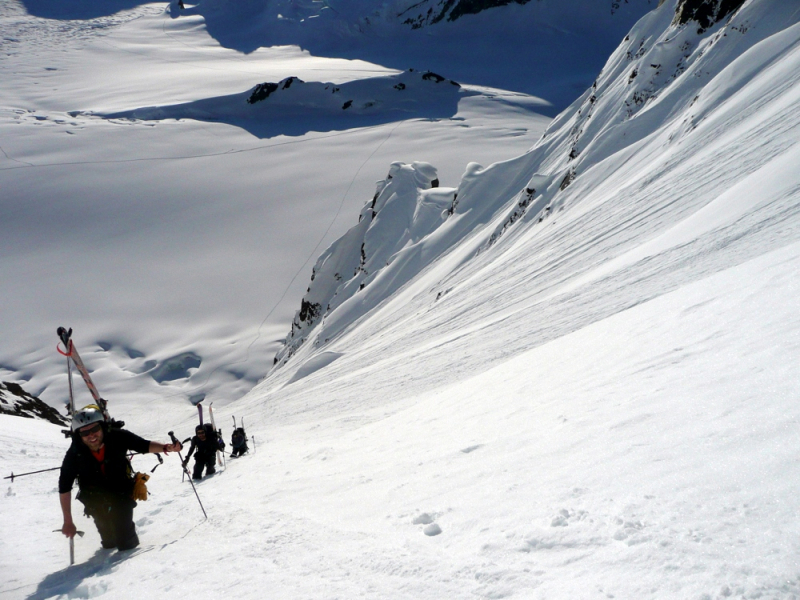 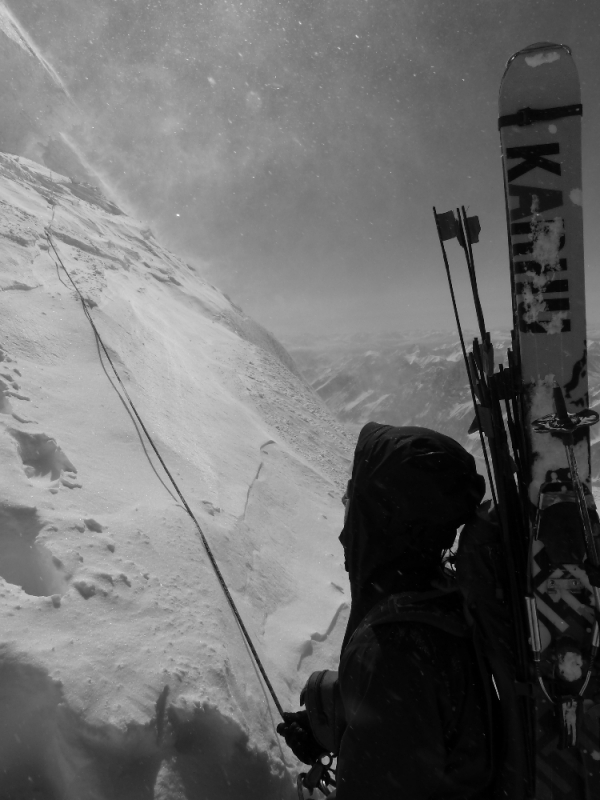 Throughout the course participants will have opportunities to lead ski mountaineering ascents and descents, building confidence on ‘the sharp end’, tackling new challenges, and honing their skills in the process. 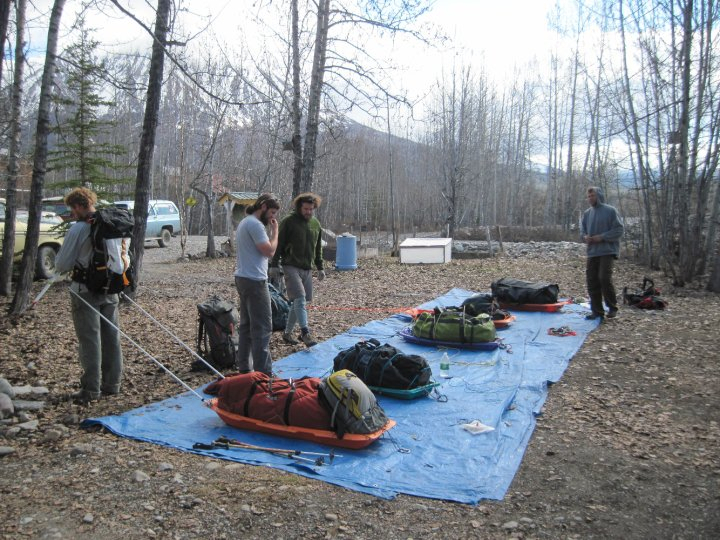 Action-packed hands-on learning in a positive and encouraging environment. 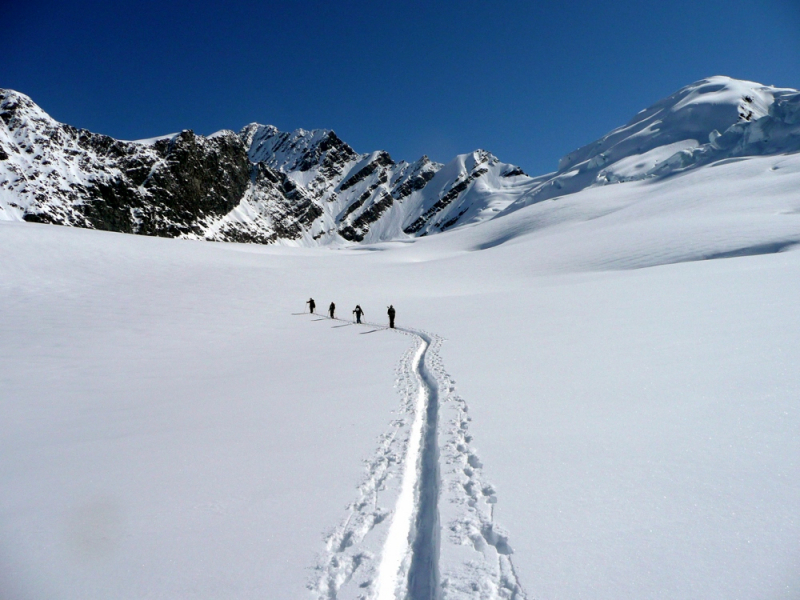 World-class venue, big mountain glaciated terrain. 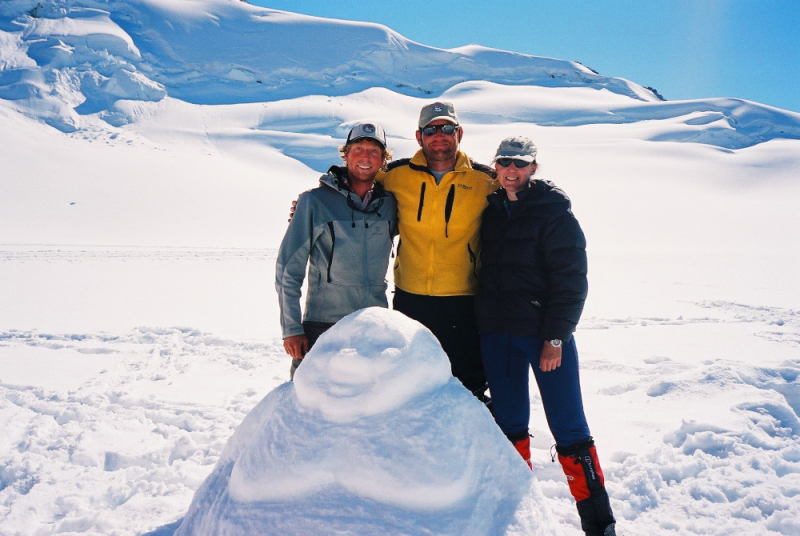 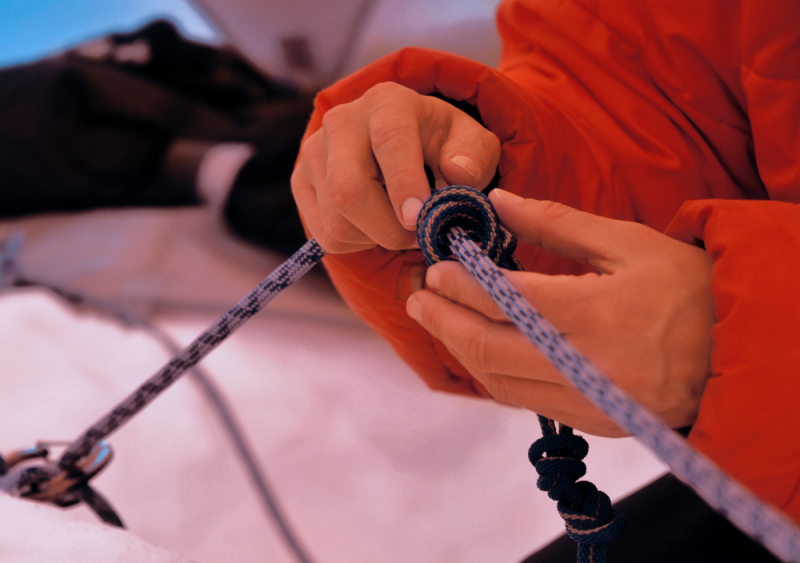 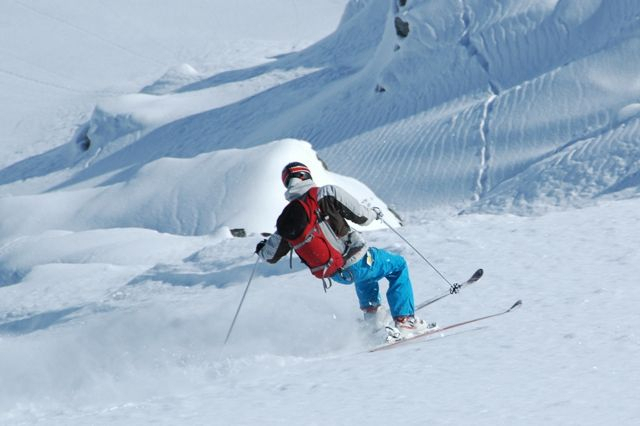 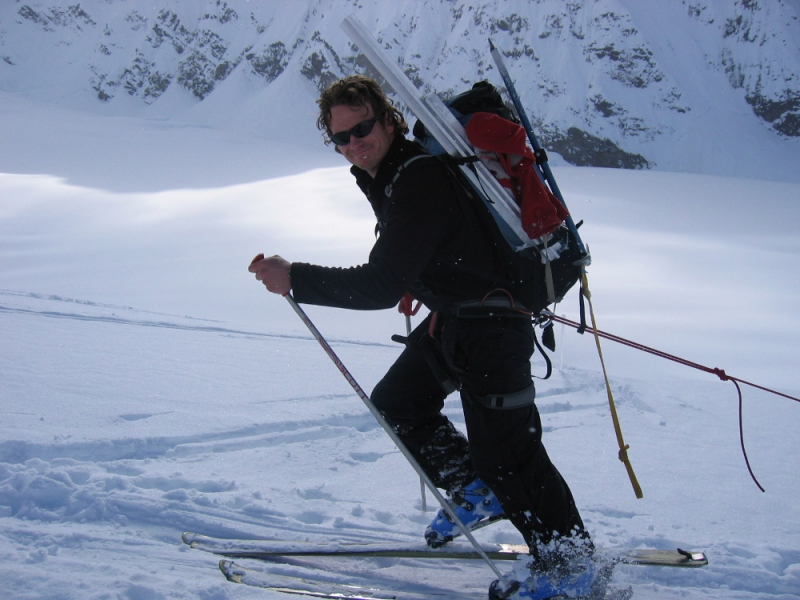 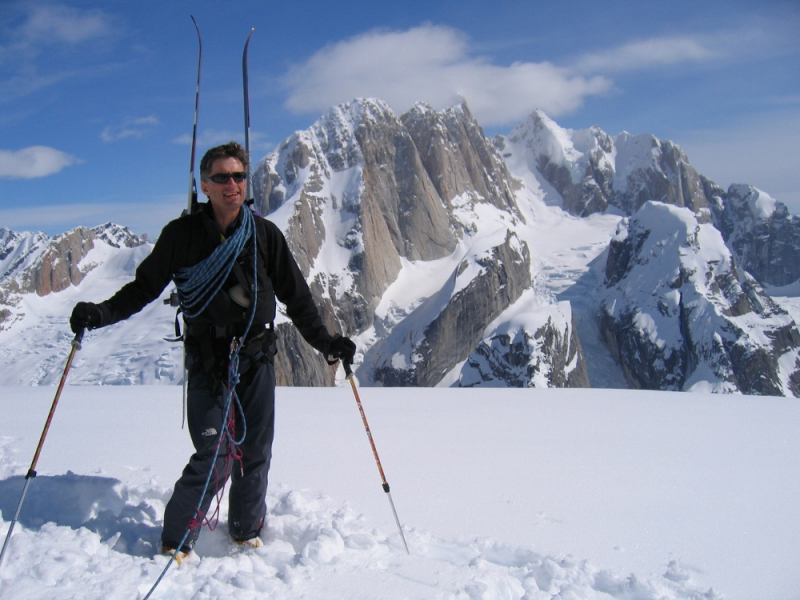 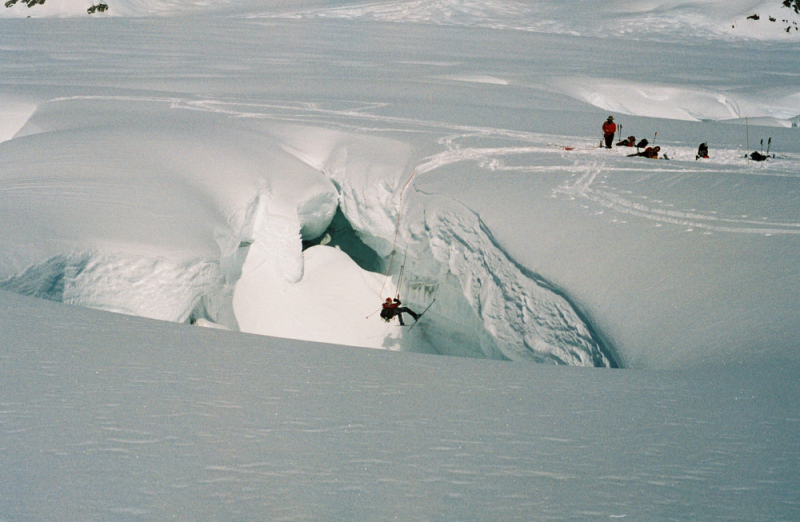 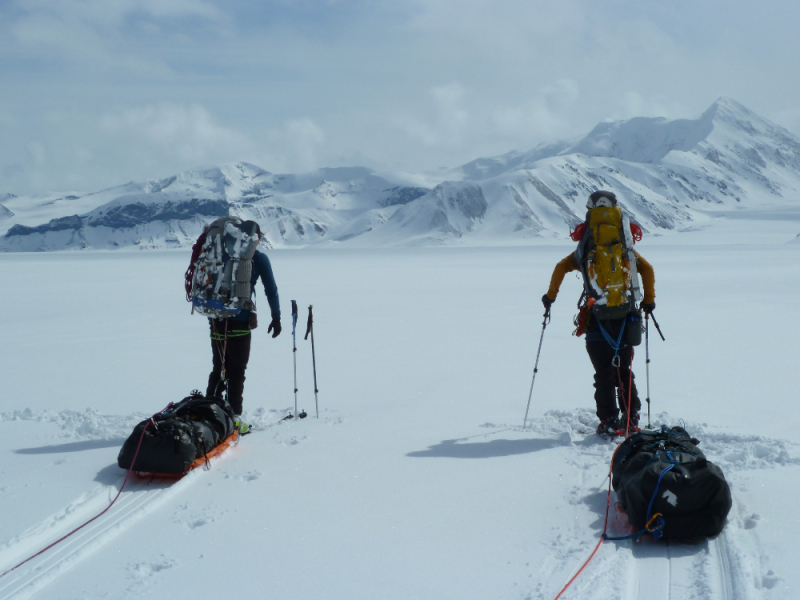 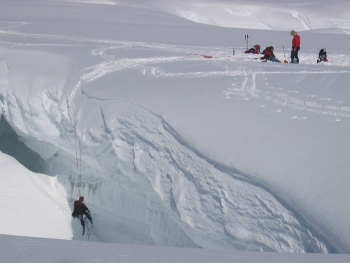 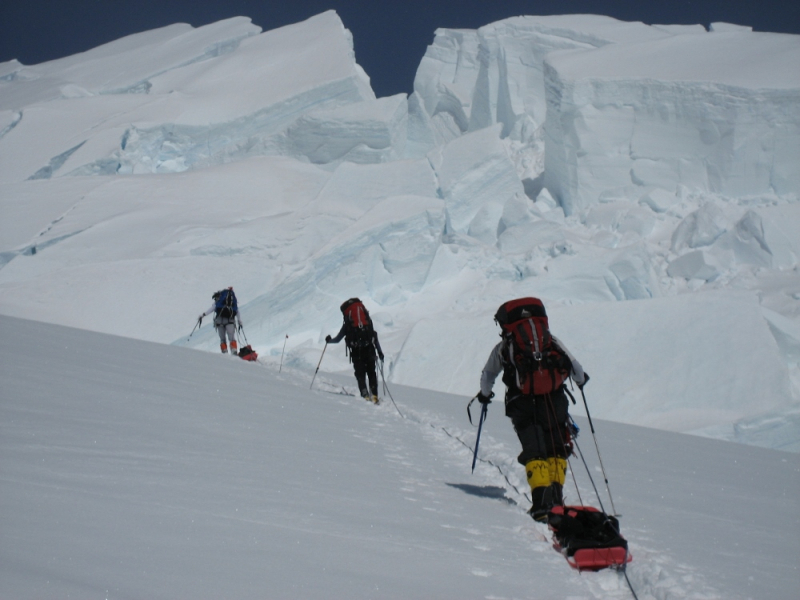 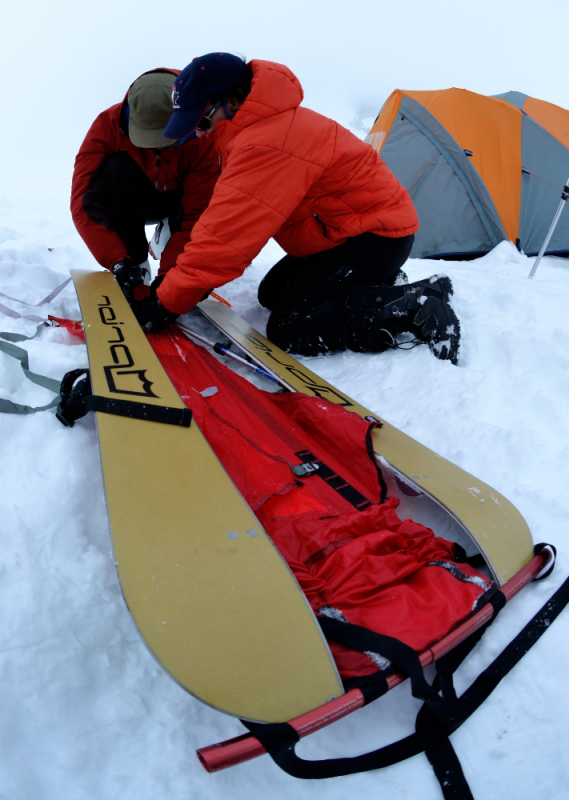 Instruction from professional ski mountaineering guides.